The sogging of the ground this last week inevitably has to have repercussions. Plants can’t sit in soaked ground for too long before showing side effects, and only Mother Nature can fix that. 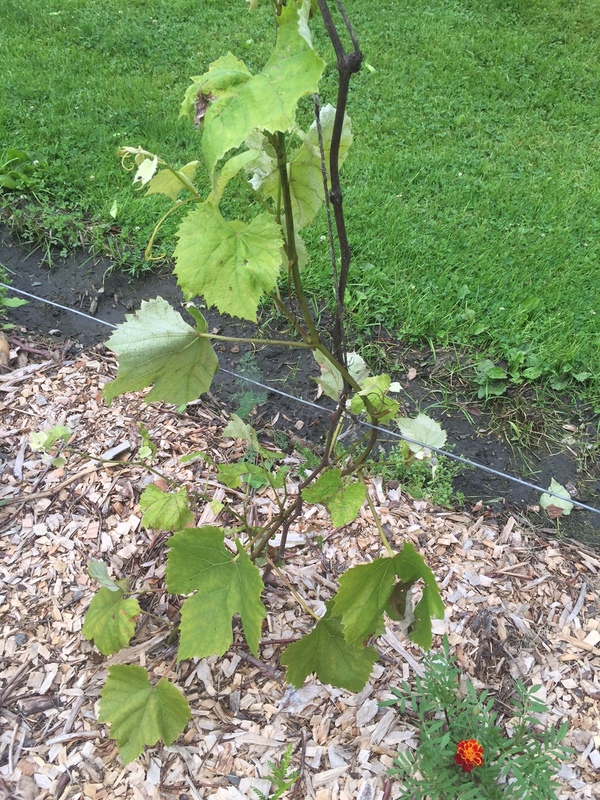 One of my poor grapevines shows signs of sadness. The leaves are an unhealthy green with some brown areas. These are the same two year old vines that got whapped by the -20° temperatures last winter and only managed to resprout from their bases. 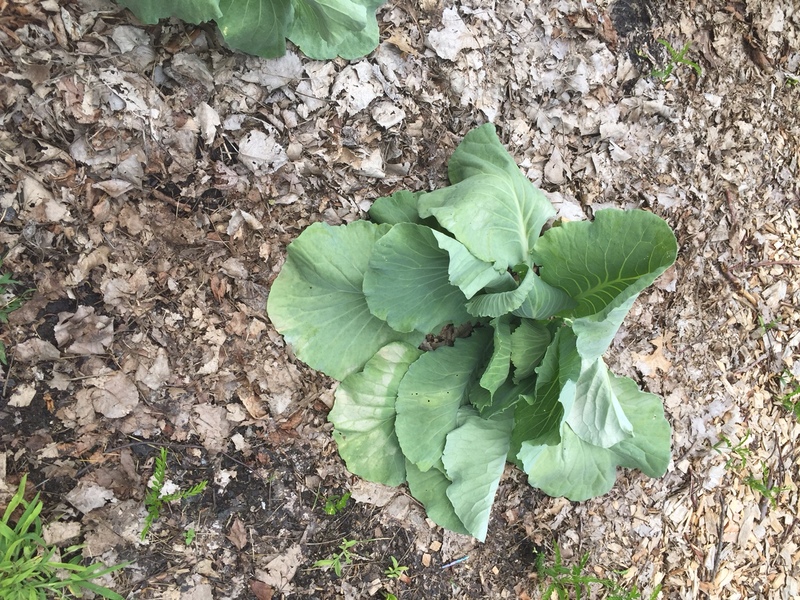 A couple of cabbage plants have wilted, something I’ve never experienced before. And the cucumber plants are on the edge of iffy. All of these plants are close to each other in an end of the garden that’s a bit lower than the rest, where it’s wetter. But there are happy things out there too. 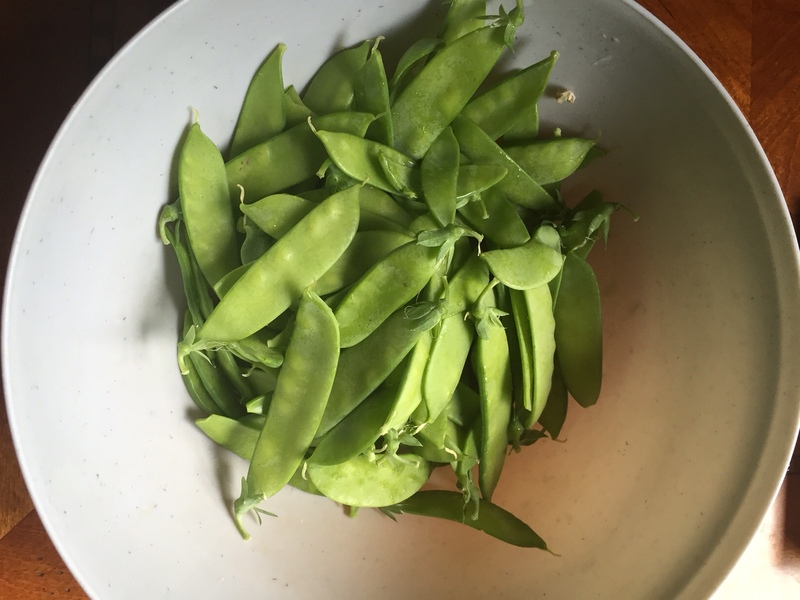 I’m pleasantly surprised that the snow peas are still producing. Enough that I can stick a few into the freezer for a winter meal. 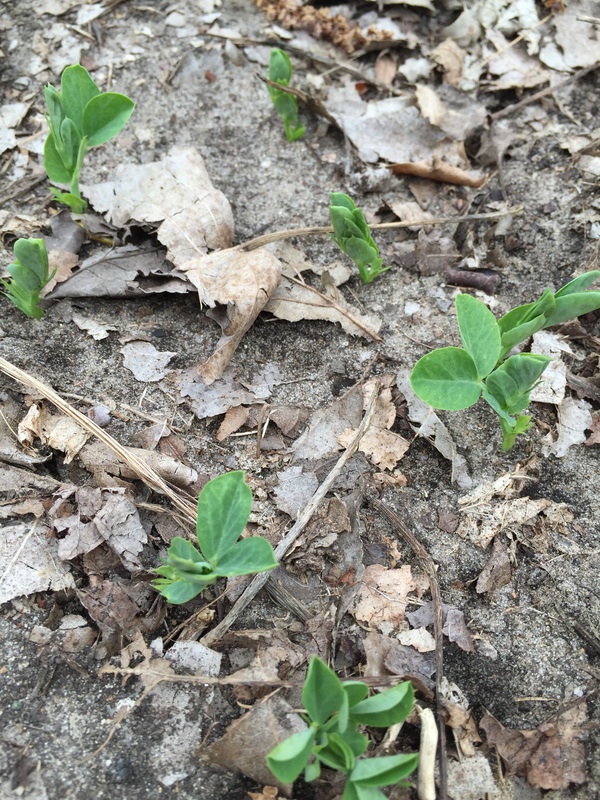 And it’s not surprising, but still happy, that the green beans are coming on. 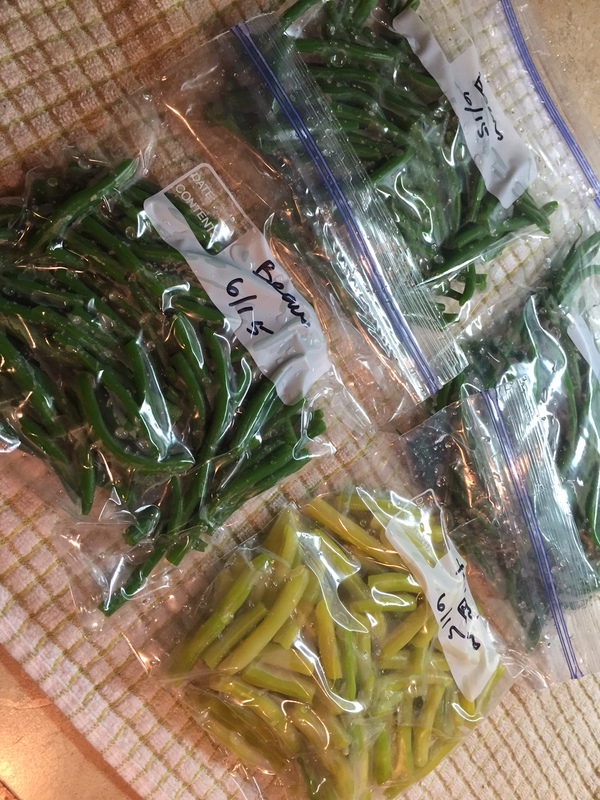 I believe that slender, fresh-cooked green beans are my third favorite garden vegetable after tomatoes and sweet corn. All things that absolutely can’t be replaced by their grocery store-bought counterparts. Finally the day I’ve been waiting for. Actual, real, dirty-fingers gardening. 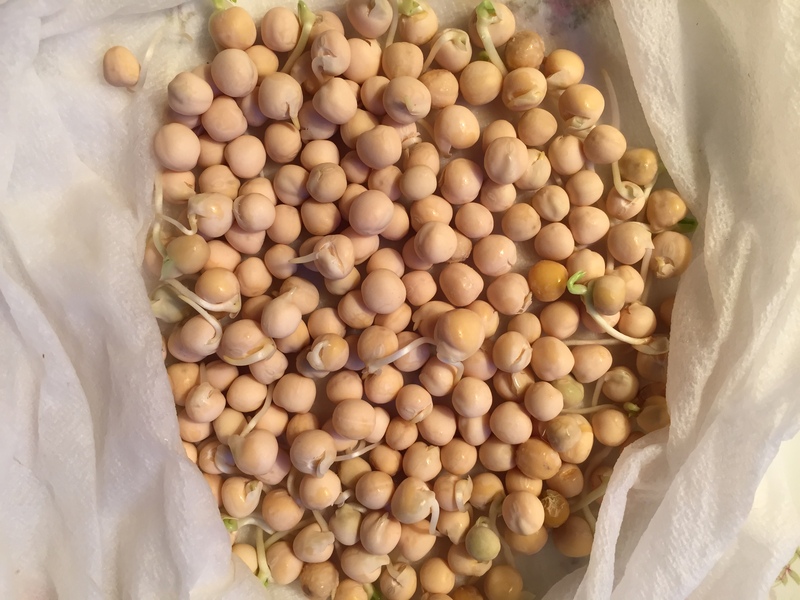 The snow pea seeds that I pre-sprouted indoors popped. It’s a couple of weeks later than I would have liked for planting them, and how that happened I have no idea. Spend a whole winter dreaming of spring, and then…it just works out that way. 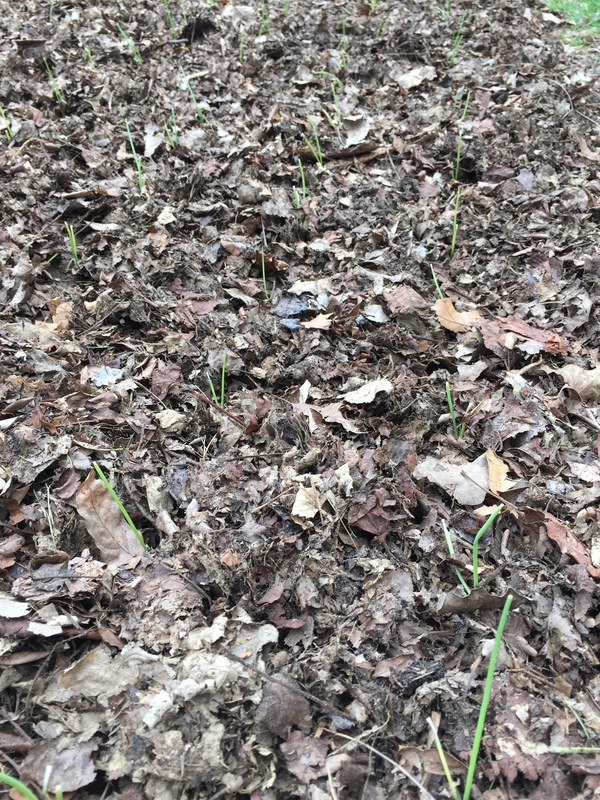 The beauty of pre-sprouting is that the plants will peek through the soil in 3 or 4 days, rather than the couple of weeks (or never) when they’re directly sown. Every seed should sprout too. At any rate I got around 100 snow pea seeds planted on the opposite side of the cucumber trellis. Hopefully by the time the peas are done, the cukes will be climbing the opposite side and using the extra nitrogen fixed into the soil by the pea roots. 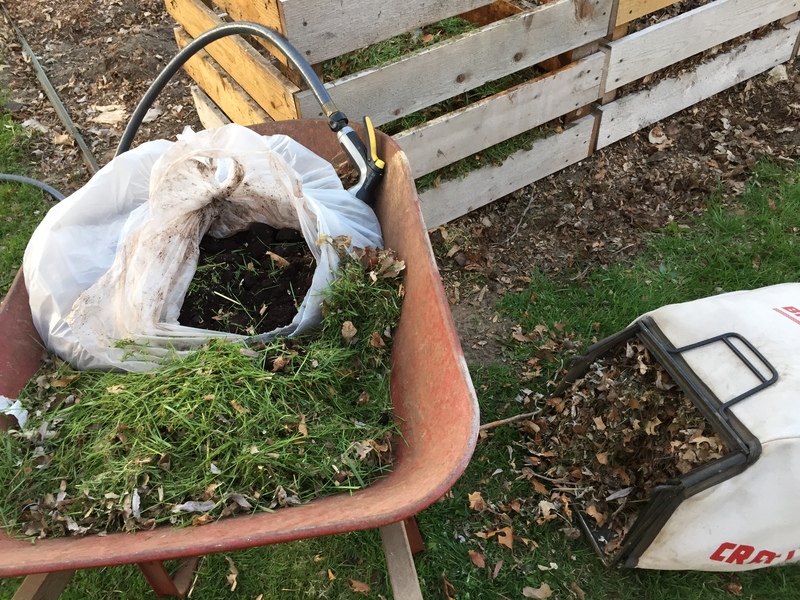 Yesterday was also worm castings harvest day again, just in time to add to a stash for the spring garden transplants. It’s a slow, dirty job, but cathartic. I haven’t found a better way. 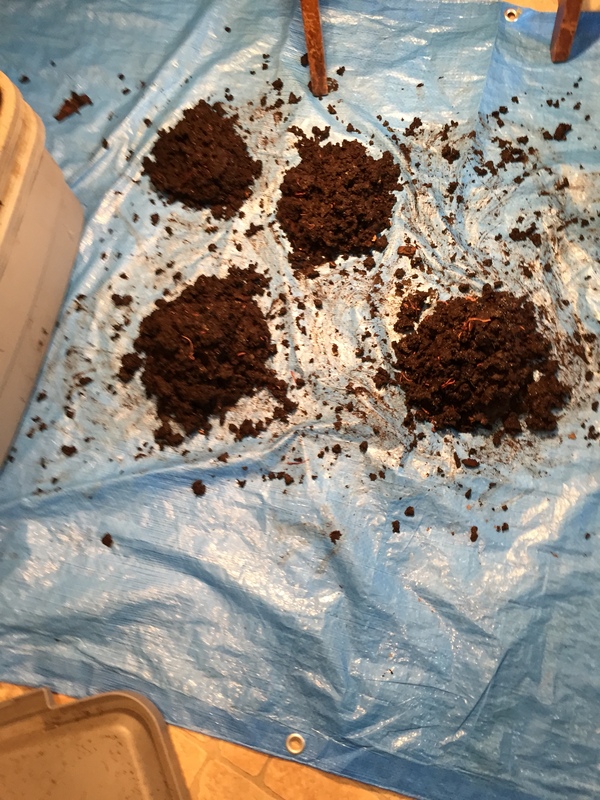 The process involves making small mounds of castings and shining a bright light on them, causing the worms to dig down away from the light, then scraping away the top layers, and repeating. 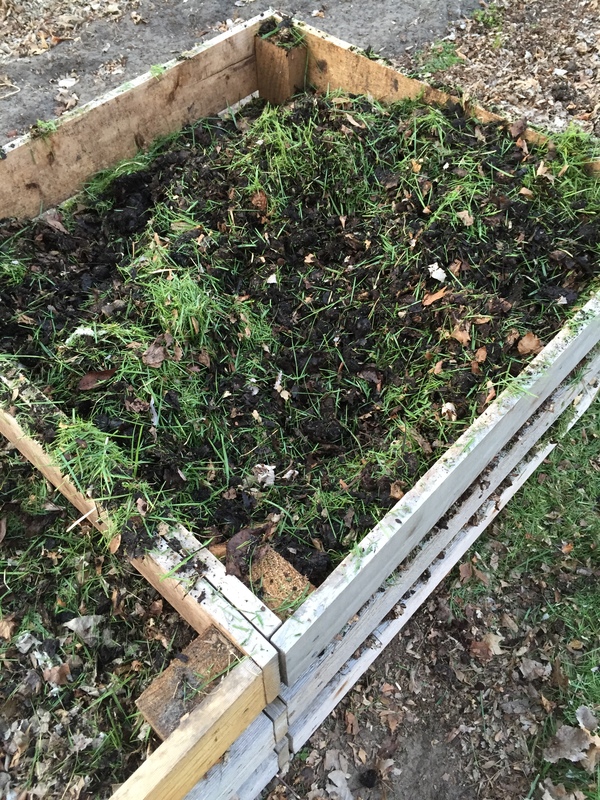 I harvest half the bin at a time, leaving the other half intact so the worms can migrate to the new bedding as they feel the spirit. The harvest yielded 11 pounds of vermicastings. 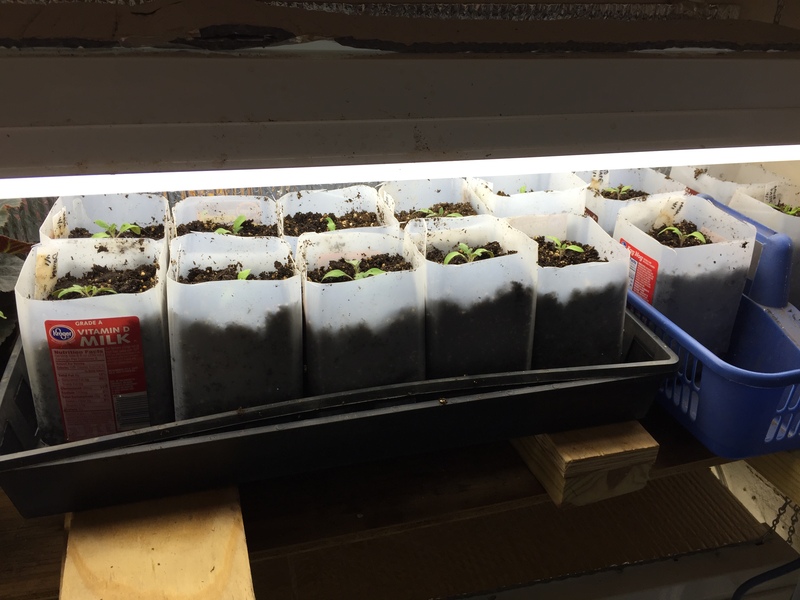 It was also a good day for up-potting the main crop tomato seedlings. Only one hybrid this year, and five varieties from saved seed. This is so much fun I can hardly stand it. I love the concept of perfecting a strain of homegrown seed from the cream of the crop, specifically suited to grow great in my specific garden. Whether it actually works out that way is just fluff. It’s the thought that counts, right? 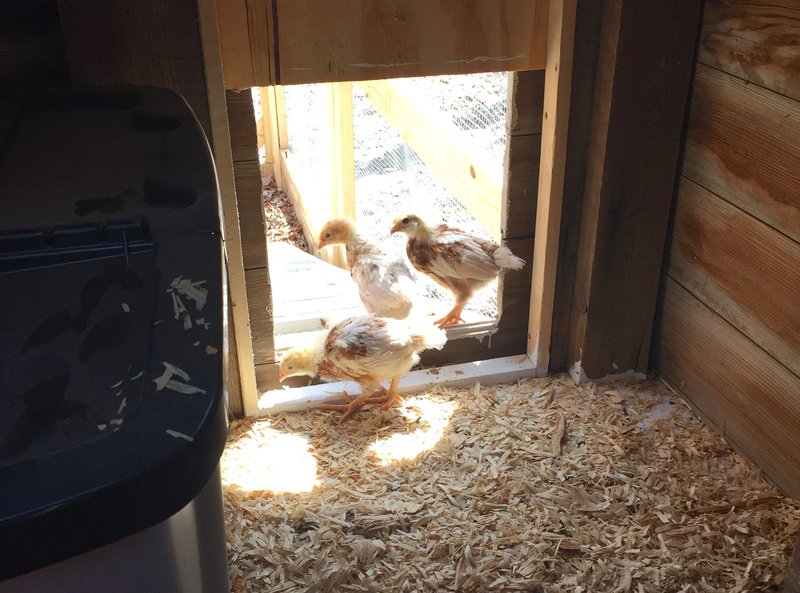 And finally, I caught the peeps sneaking onto the outside ramp. Adventurous little buggers.